California: Apple Inc is again in rumors to launch a feature-limited version of the iOS 9 this year at the WWDC to support the iPhone 4S. The half a decade old hardware is expected to get an update that is trimmed-down to run smoothly on the device. Looking at the past events, Cupertino giant is expected to cut loose of the iPhone 4S and put the iPhone 5 last in the line. It has been observed that the last devices to receive the iOS update suffer from lag and app crashes, however, the recent 9to5Mac report suggests that the company is going to launch a trimmed-down version of the iOS 9 to support the iPhone 4S and the 5. The cut of features will have the operating system run smoothly on these devices. Apart from that, Cupertino giant is least expected to do this as there is no point of investing company’s money and resources in developing an operating system for an almost obsolete device. Talking about the US itself, the large Apple community do not have such devices in a majority, and apparently most of them have already switched to latest generation devices. Serving a minority and keeping a loose end doesn’t seem to be a good strategy to run the company. Probably these rumors do not have any grounds, and Apple is never going to do that. However, we can expect fewer updates for the iPhone 5, but not a shaved iOS 9. 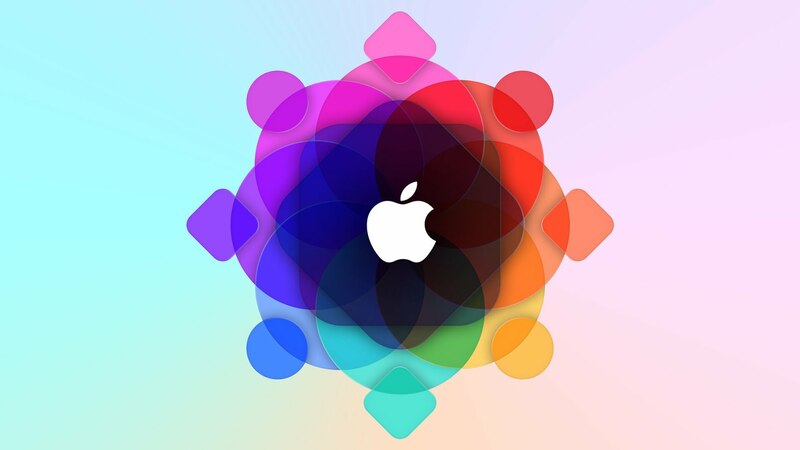 Apple Inc is only a few weeks away from taking the centre stage and introduce next Mac OS and iOS. There have been lot of speculations about it on the Internet, and reports suggest that the Apple is going to revamp the iOS 9 user interface with some under the hood improvements in Mac OS 10.11 or Mac OS Mojave.